Lottery winners of the Pacific Rim | Home: Free Sociology! < Previous Why Keep Adding Empty Bedrooms? Interesting, thanks. The overall point seems solid but the Tokyo numbers look quite high to me. You *can* pay $1.7M for a central 100m^2 Tokyo condo, but that would be in a very high end building+location. I’m assuming that you multiplied the Numbeo price per square metre by 100. I think that skews Tokyo high, because the city has a *lot* of very small apartments – Japan never banned apartments and SROs in most residential neighbourhoods like Western cities did. Small apartments tend to have a higher price per square metre than larger ones, because of fixed costs (appliances, plumbing, walls, entryway, etc.) that don’t vary much with unit size. I also am not sure what “city centre” means in a polycentric city like Tokyo where just about everywhere in the 23 Wards (bigger than Vancouver, Richmond, Burnaby, and New West combined!) is very accessible. Hard to say how Numbeo users interpret that. I suspect these points would apply to some other Asian cities as well, but I know less about them. Thanks Reilly! Yes, I just multiplied Numbeo price/sqm by 100, so very simple. I think the “smaller apartments” phenomenon also applies to many other cities (like Hong Kong), and makes comparisons tricky. And in Singapore, there’s the whole public housing and retirement financing thing – I don’t quite know how that translates into what emigrants get to walk away with if they sell. I’ve still got lots of questions about this data. But hey, I like Numbeo better than Demographia in terms of standardizing! Any cites on a reliable estimate for Tokyo and/or other Pacific Rim cities to compare to Numbeo? Agreed, Numbeo’s a good start! Sadly I don’t have any good sources for aggregate Japanese price data, just a sense based on browsing listings (Apamanshop for rentals, suumo.jp for rental+ownership). 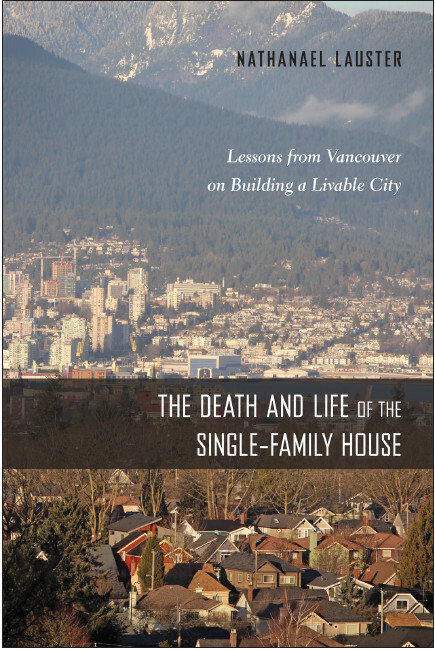 Pingback: The Million-Dollar Mansions and Migrants of Metro Vancouver, 2011 edition | Home: Free Sociology!